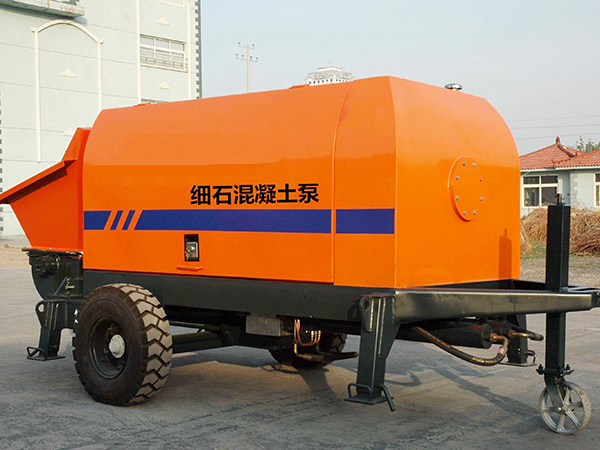 Diesel concrete pump is driven by the rotation of diesel engine. 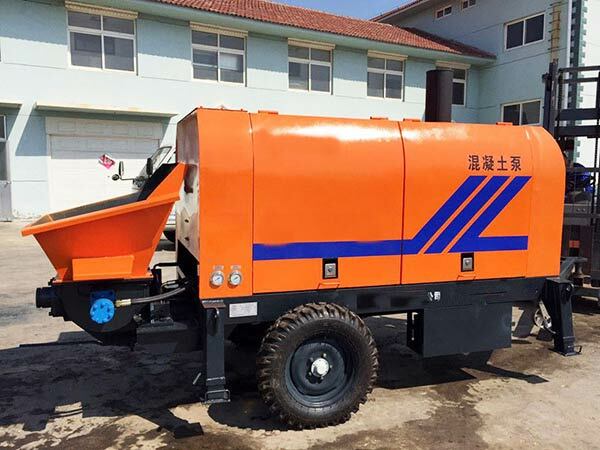 In the condition of lacking electric, diesel engine concrete pump is the best choice for your construction site. Because of strong application, good absorption, convenient operation, stable running, high working efficiency, concrete pump is extensively used in high-rise buildings, urban construction, transportation, electricity, civil and industrial construction. 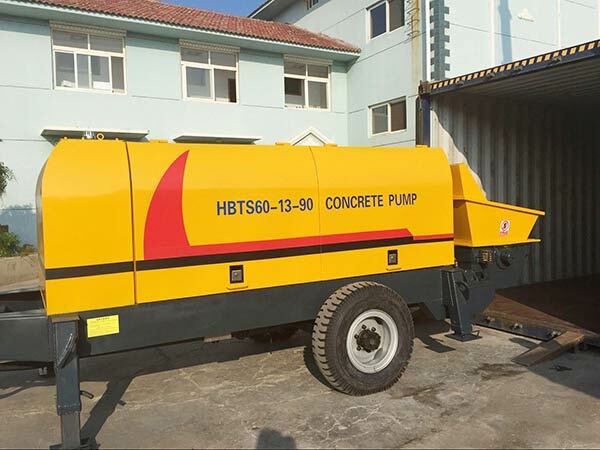 Our diesel concrete pump for sale has characteristics of good transferring quality, high working efficiency, less materials wastes, easy maintenance and excellent performance. We adopts wear-resistant spare parts and advanced technology, so our machine have a long lifespan. In the last decades years, we have brought in foreign advanced technology and spare no effort to explore a better way to optimize our machines, so as to make more efficient working performance. Up till now, diesel concrete pumps we produced have won high praise from our clients. 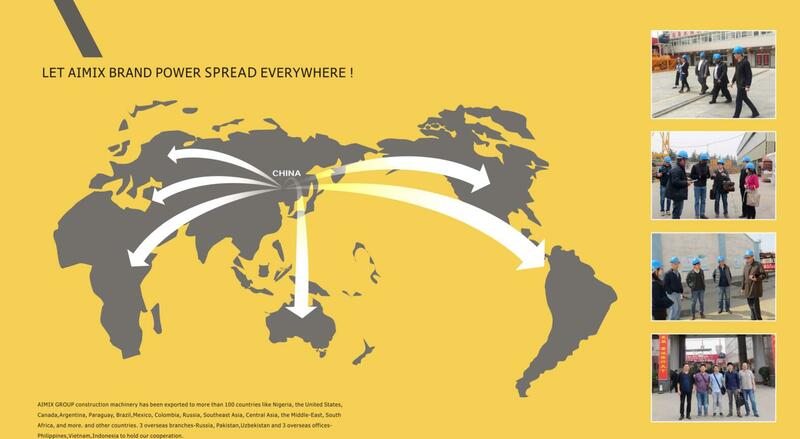 Moreover our products have exported to many countries, such as Congo, Kuwait, Uganda, Nigeria, Sierra Leone, Uzbekistan, Russia, Paraguay, Philippines, Pakistan etc. 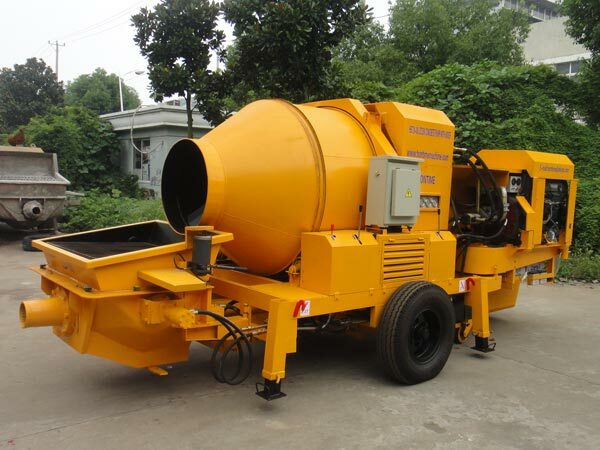 The diesel concrete mixer with pump is a kind of diesel concrete pump. 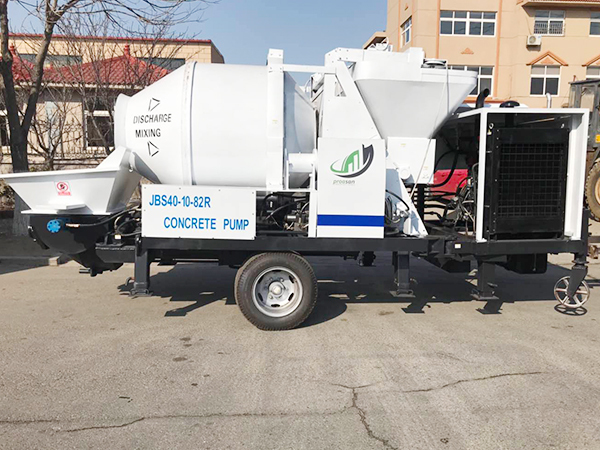 Comparing with other diesel concrete pumps, diesel concrete mixer pump can mix and pump at the same time. 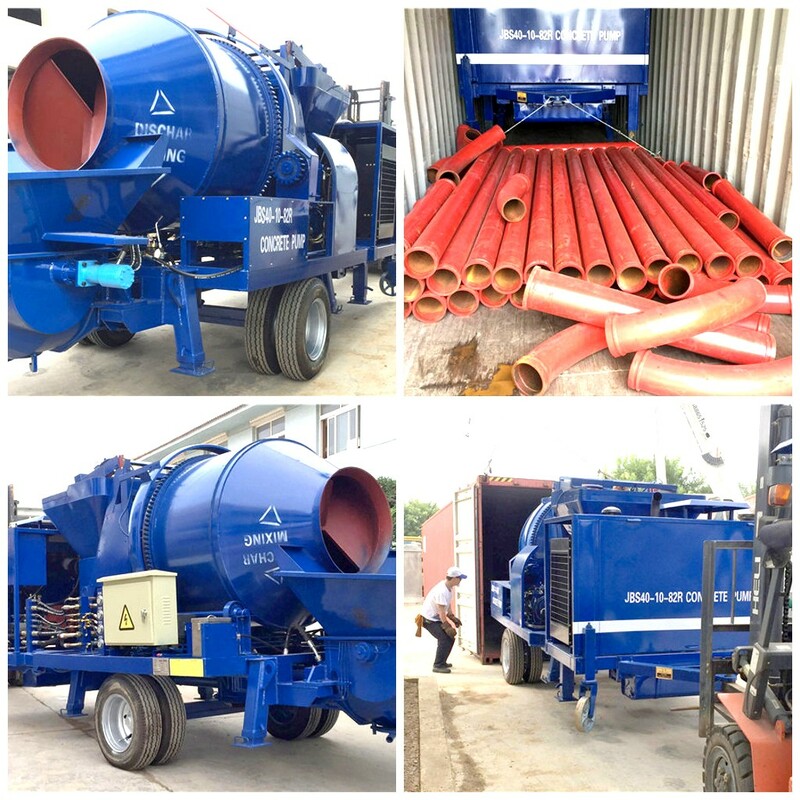 The diesel concrete mixer and pump can save a large amount of time for making and conveying concrete. 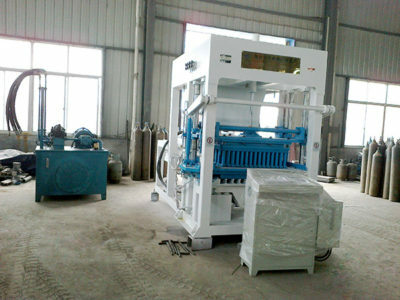 So, many customers would like to buy diesel pump and mixer. 1. Intelligent electronic control system can adjust the rotational speed of diesel engine automatically. Meanwhile, The smart system can guarantee stable running and diesel oil saving. 2. Constant power and variable main oil pump can take full advantage of the efficiency of active force. 3. Adopting advanced S valve can make sure good sealing effect. 4. The electrical part of diesel cement and mixer pump adopts PLC control system that has optimum control character. 5. 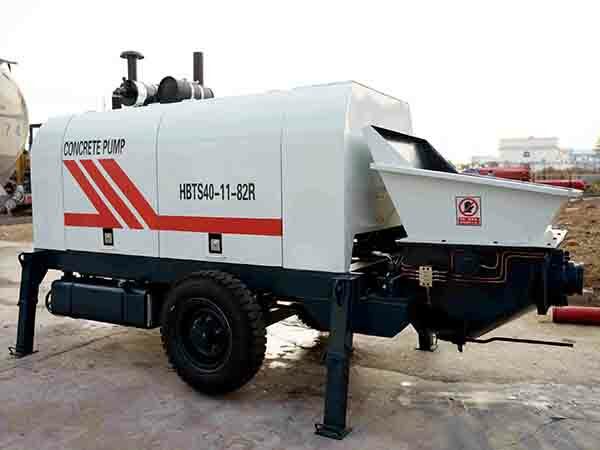 Excellent anti-pump function of small diesel concrete pump can reduce pipe plugged maximumly. 6. The whole body of our concrete pump uses abrasion-resistant and superior quality material. Therefore, all kinds of Aimix concrete pump have long service life time. 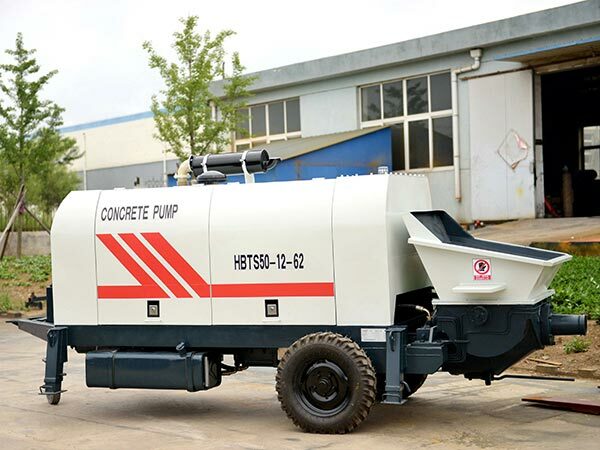 As a purchaser, you should find a reliable diesel concrete pump manufacturer when you want to buy a high performance pump. You should know that a good manufacturer can give you more guarantee, such as high quality, competitive price, perfect after-sales service, installation guidance, short delivery time. Firstly, Aimix products all adopt first class raw material that can make them wear-resisting and corrosion resistant. Secondly, advanced technology of Aimix can guarantee strong performance of diesel cement pump. As we all know, concrete pump with strong performance can convey concrete in large batches and for long distance in parallel and vertical. 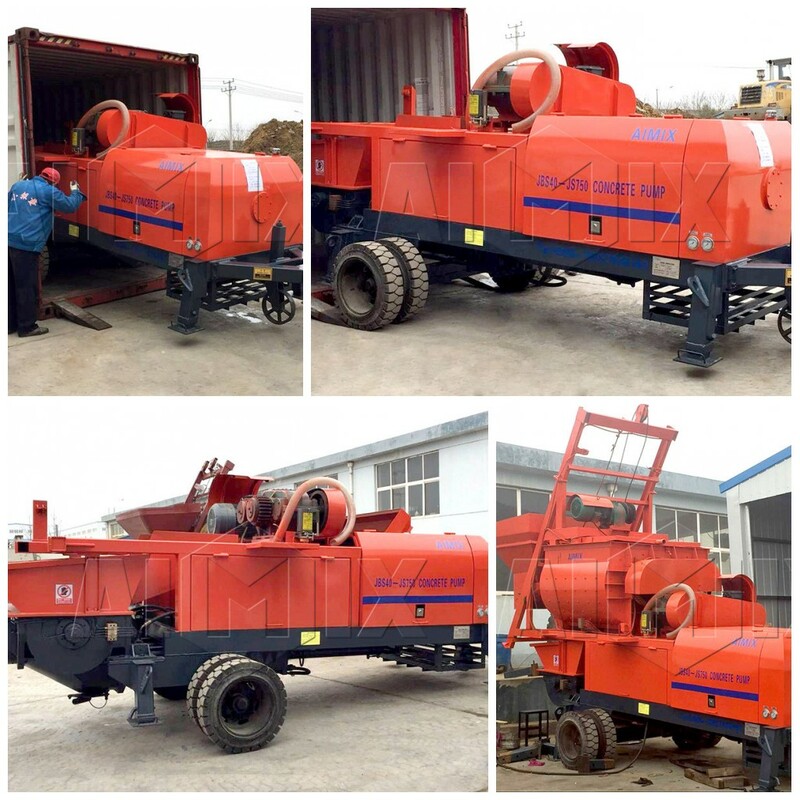 Thirdly, abundant production experience and strict quality inspection during production process can ensure concrete machinery up to standard. Aimix factory has a lot of skillful workers that can manufacture product for a short time. You don’t need to wait for a long time after you placed an order. 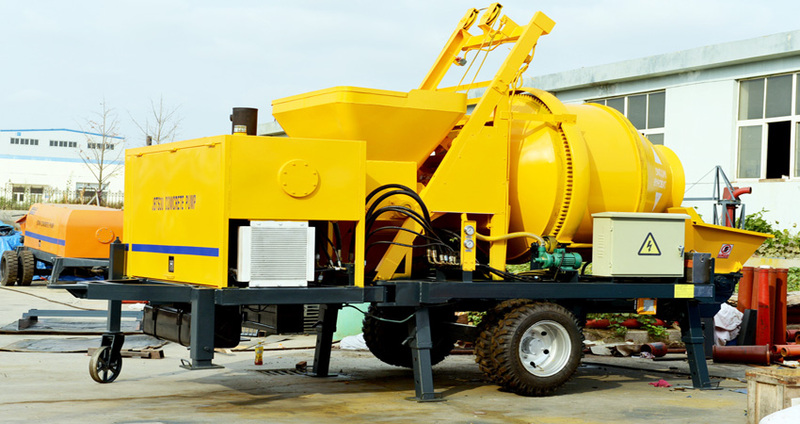 Aimix is a large scale of concrete machinery manufacturer that can produce all kinds of concrete machines. 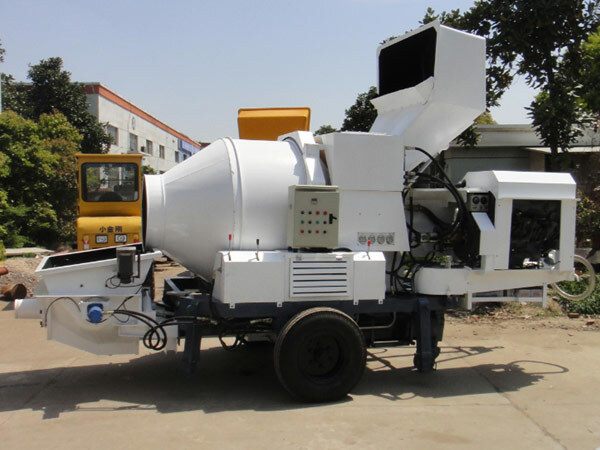 We have diesel mixers for sale, electric cement mixers for sale, concrete batching plants for sale, trailer pumps for sale and concrete mixer pumps for sale. Among all types of concrete mixers, JSS series twin shaft concrete mixer is our hot sale product that has double mixing blades. Therefore, it can reduce half of mixing time and increase 15% mixing evenness. 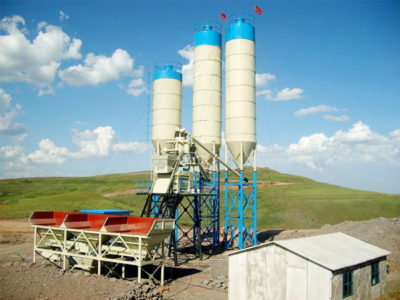 If you need to buy concrete batching plant and concrete mixer, buy one from us.